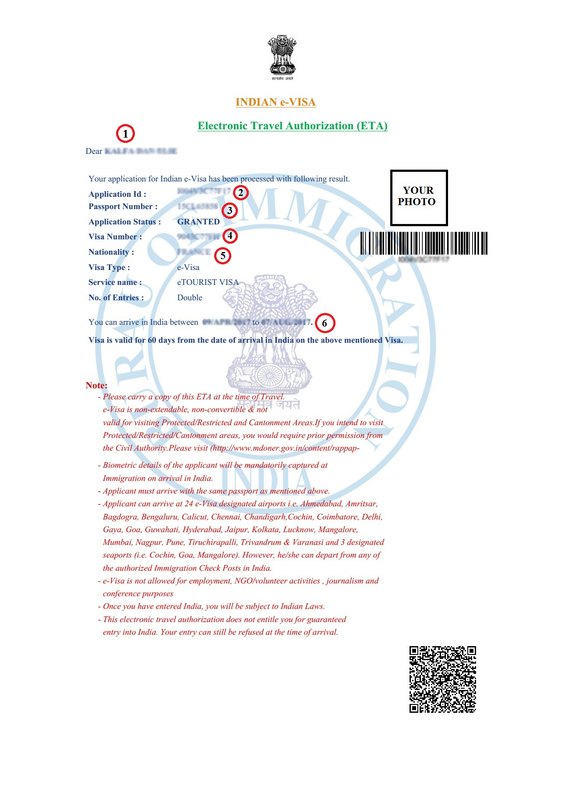 Home FAQ What should I do after receiving my India e-Visa? When you receive your e-Visa, check the details carefully for any mistakes. You need to check the following.